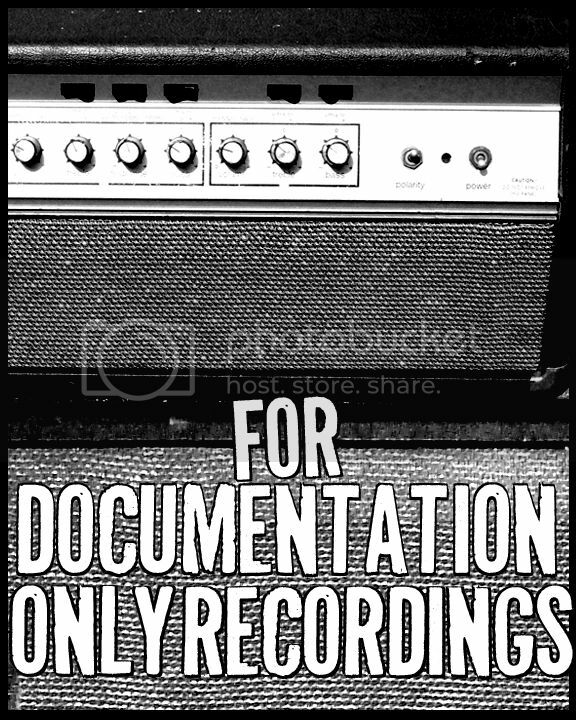 For Documentation Only Recordings: Join the FDO mailing list! Join the FDO mailing list! Join the FDO mailing list to keep updated on all new releases. Thanks!